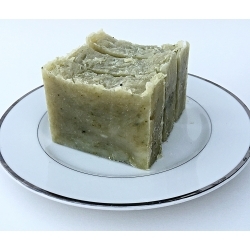 This Soap with loofah powder is a very gentle scrub for your skin. 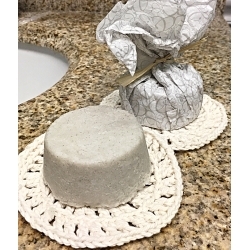 It remove dead skin cells leaving the skin smooth and conditioned.Loofah is an all natural, biodegradable and a renewable resource and has been used for many years to help maintain healthy, radiant skin. 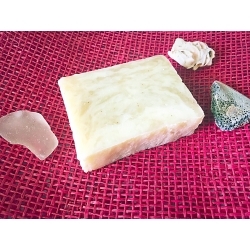 Scented with Citronella -lemon-like aroma with grassy green undertones. You will save 20% buying this Coffee set. 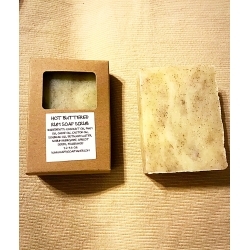 It includes all natural Coffee Body Butter (4oz), Coffee Scrub (4oz) and Coffee Bar Soap (4.1-4.3oz) . 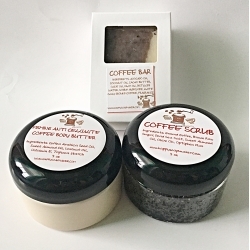 This COFFEE BODY BUTTER formulation is enriched with Coffee butter, Sweet Almond Oil ,Macadamia Nut Oil and 'extra' Vitamin E. This blend helps reduce cellulite, improve circulation, tones, firms and hydrates skin. 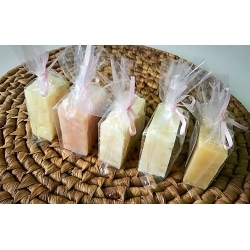 There are no colorant or fragrances. Naturally smells like coffee!!! 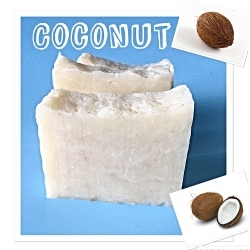 It is for those of you who prefer a non-greasy feel to your body moisturizers. Women have used coffee beans & oil to help alleviate the appearance of cellulite for years. Due to the natural caffeine found in coffee, it plumps up your skin cells & diminishes imperfections in skin. 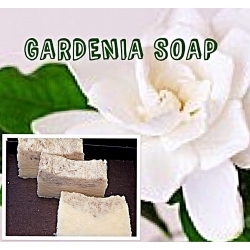 It also helps with scarring & wrinkled skin. COFFEE SCRUB. When coffee is applied to the surface of your skin, it helps redistribute fat cells and decrease the formation of cellulite. It also acts as a vasorestrictor, tightening and shrinking blood vessels thereby helping eliminate varicose veins. The caffeine in coffee has a number of benefits for your skin, from treating redness and inflammation, to getting rid of cellulite. By incorporating caffeine into your skin care routine, you can reveal evenly toned, smooth skin all over your body. When this scrub is applied, the caffeine and antioxidants work to tighten and energize skin while also promoting circulation. 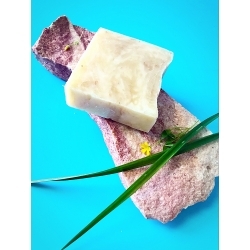 This gives it the ability to smooth out skin and reduce cellulite. 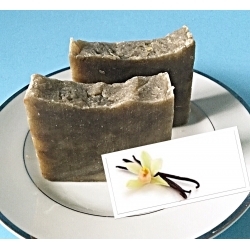 COFFEE BAR SOAP - If you want to have a dark espresso, vanilla macchiato, and warm spices blend with chocolate in this coffee bar experience - this bar of soap is for you! 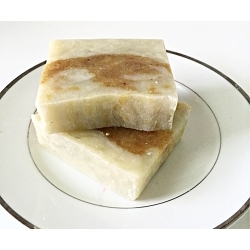 This is an all natural handmade soap; there are no preservatives, chemicals or artificial colorants added. 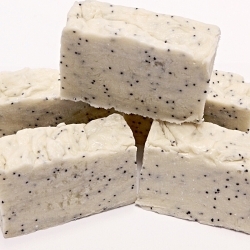 I add White Kaolin Clay and Oats which is great and beneficial to use for the whole body. 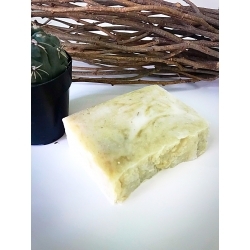 White Kaolin Clay is the most gentle and fine clay and works as a cleaning agent that effectively cleanses and invigorates the skin. 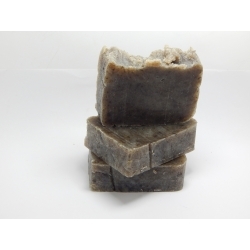 It works as an exfoliate and helps promote blood circulation. 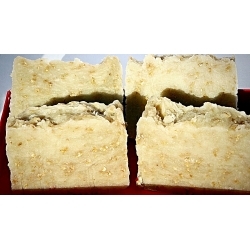 The oats act as a gentle exfoliate while Olive oil moisturizes and heals dry skin; ideal for all skin types. 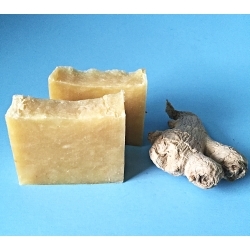 Smells lovely – blend of oatmeal, milk, honey and almond.